Sign-up and receive Property Email Alerts of Residential Estates in Montcalm Oceanside Estate, Sheffield Beach. This pet-friendly boutique estate is situated alongside Zululami Estate and its residents benefit from the use of the Zululami facilities, its excellent security and amazing views over Zululami as well as over the ocean beyond. 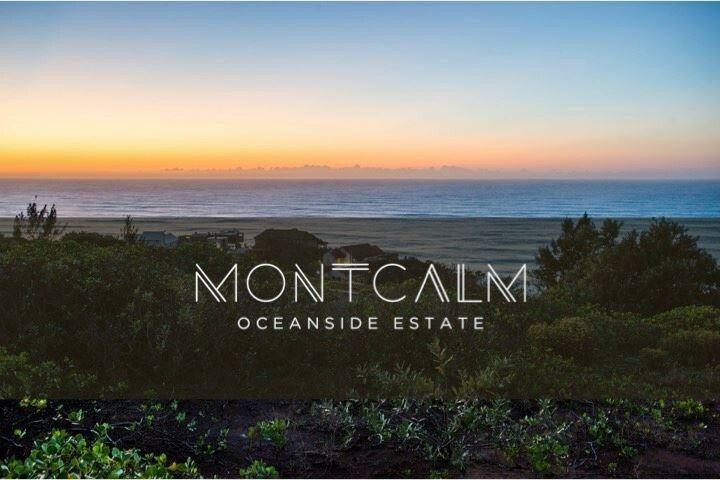 With only 14 Freehold site on offer, ranging from R2.5m - R3.8m Montcalm, with its own exclusive entry and exit gate, is the definition of the exclusive coastal living.